If you love Japanese food🍜, you must be impressed by their beautiful pottery and ceramic using in the Japanese restaurants. The beauty of Japan’s ceramic not just lie in its simplicity, 🍵 but also in its painting techniques. Japanese pottery and ceramic are both recognized traditional craft in Japan! We carry various Japanese fine ceramic tableware in all shapes and styles - from chopstick stand, small soy sauce plate, bowls for miso soup, rice, ramen and udon that serve all your needs. You can mix and match our Japanese tableware for your own collection! 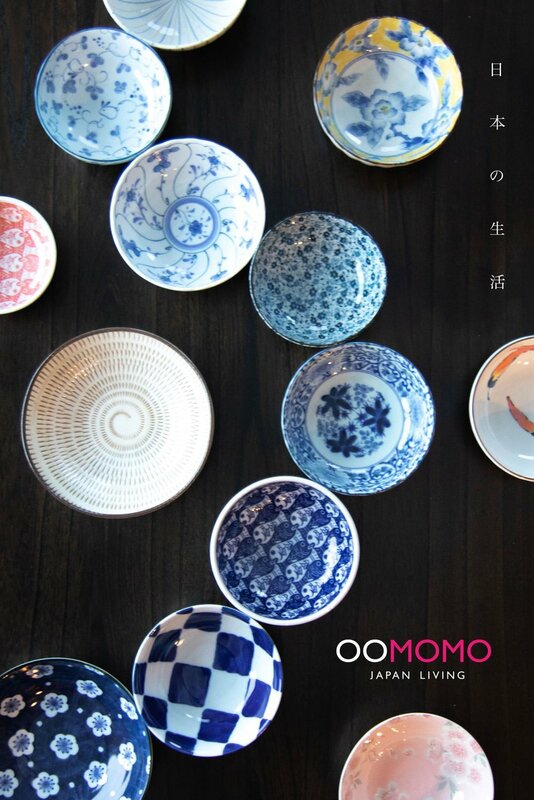 Find a Oomomo store near you and visit us today!